Hulu recently announced that by 2021, they will shift away from non-intrusive ads by as much as 50%! For clarification, this means removing half of what we consider typical TV advertisements. Taking notice of viewers increased dissatisfaction with overt advertising, the streaming network plans to assemble sponsorships that create ad opportunities beyond commercial breaks - basically creating branded content 'pods' that run in between programming where the brand can play a significant role, and the viewer will hopefully be more highly engaged as the content is more interesting to watch than an ad. Specifically, the network aims to create seasonal content, capturing cultural moments and holidays. 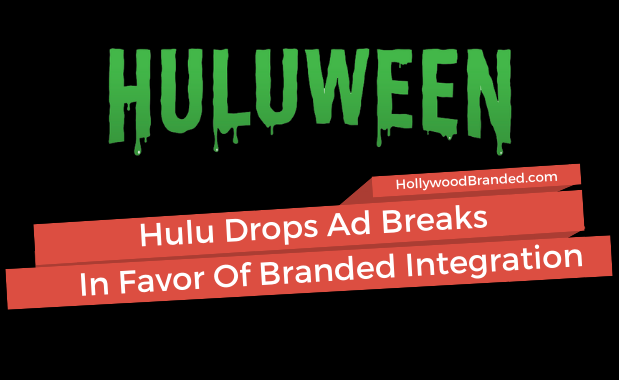 This year’s Huluween is perhaps the biggest example yet of the network’s steps in this new direction, with Halloween-themed content, such as the new Jason Blum series "Into the Dark." 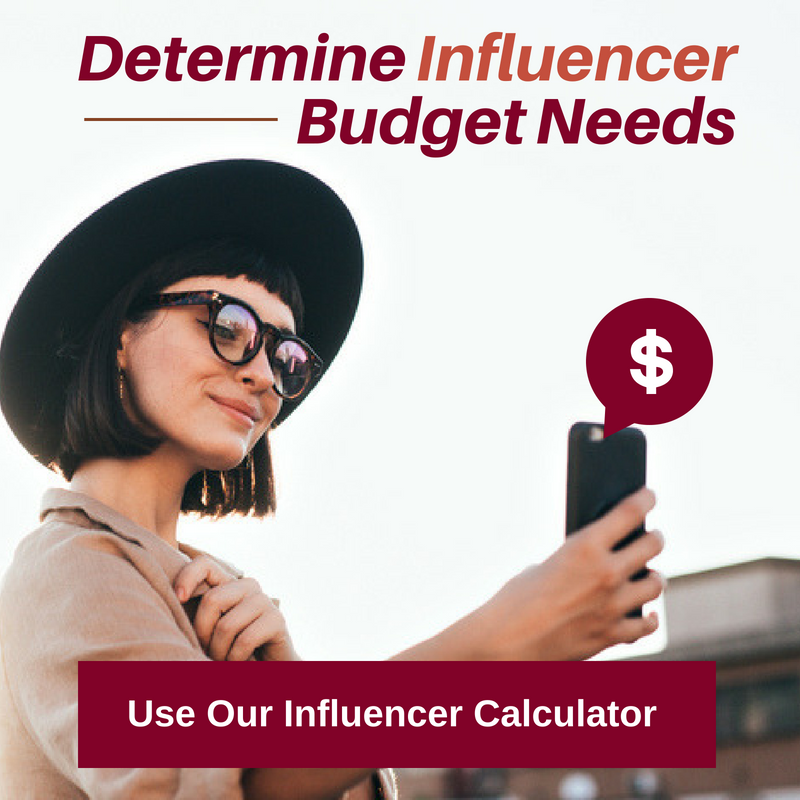 This content creates a hub where advertisers can integrate their brands. 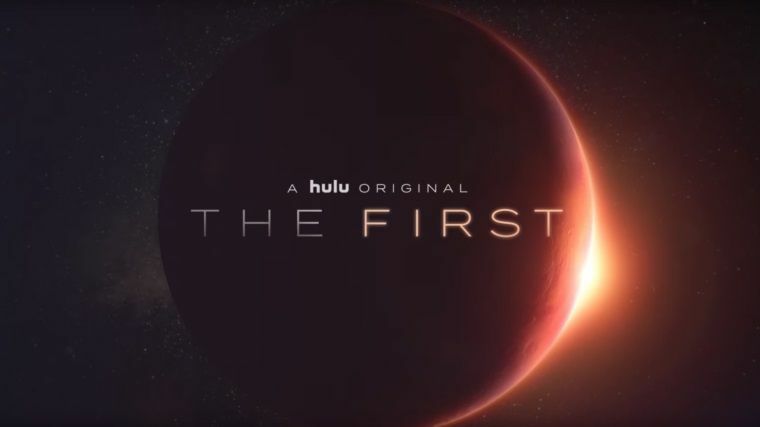 Hulu has identified that viewing audiences respond strongly to branded integration- the process by which a brand has been organically woven into the narrative. 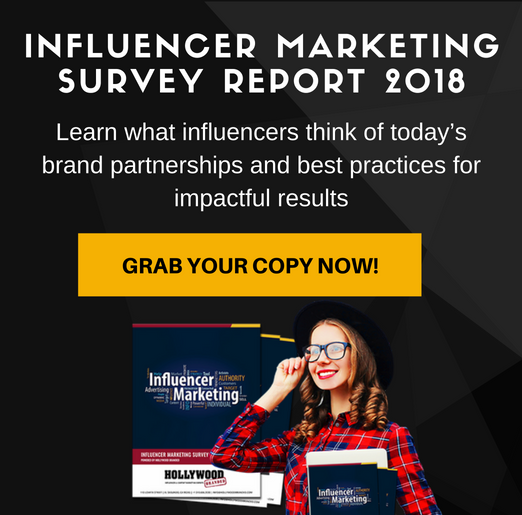 As we’ve discussed many times in our blog, audiences identify more strongly with the subtlety of seeing brands they recognize in a film or television show rather than watching an overt piece of advertising material. Streaming video services are re-inventing the way brands can partner within their content. 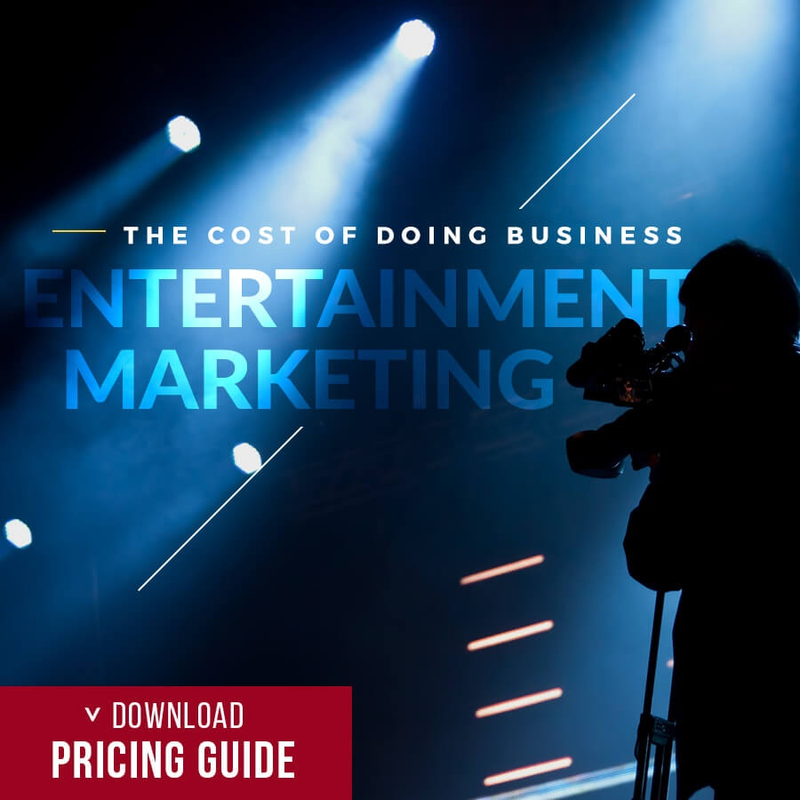 Shopping services, where a product that has been showcased in a TV show or film are just a click away in development, where viewers will be able to directly purchase through the SVOD content whatever they see their favored celebrity wearing or interacting with. Branded content will continue to evolve, allowing opportunities for advertisers to more highly impact and engage with viewers - and what Hulu is now doing is just the tip of the iceberg for what will come. 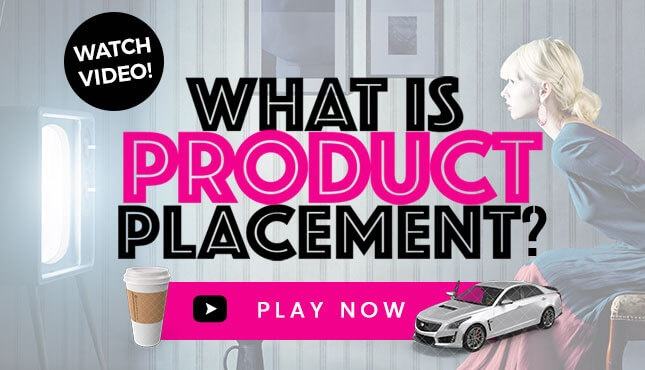 Ready to learn more about product placement and how it can help your brand stand out in the oversaturated world of advertising? 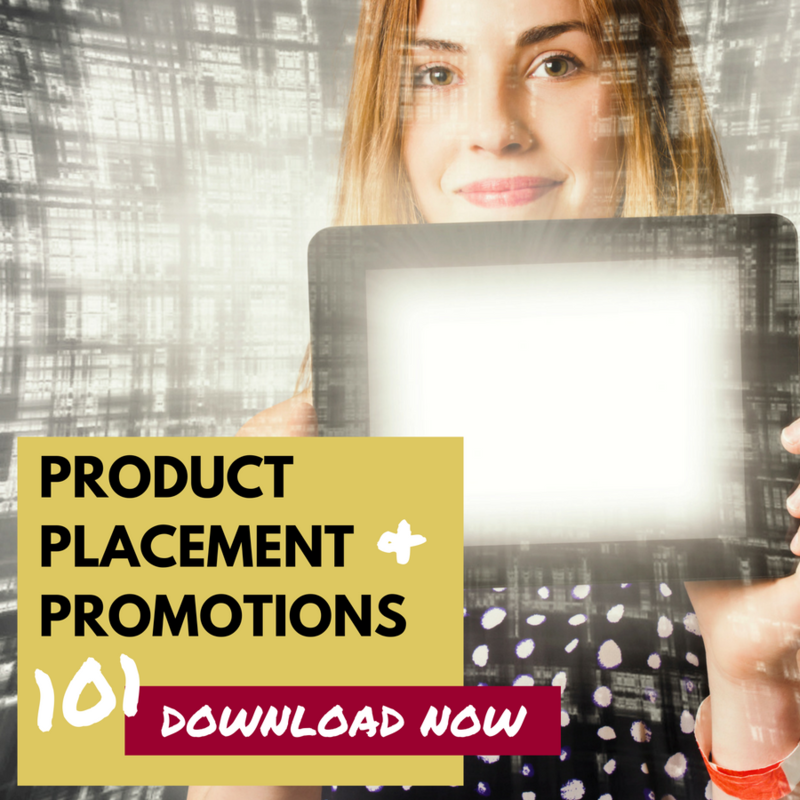 Then check out our ebook on Product Placement & Co-Promotions, which you can download for free below!